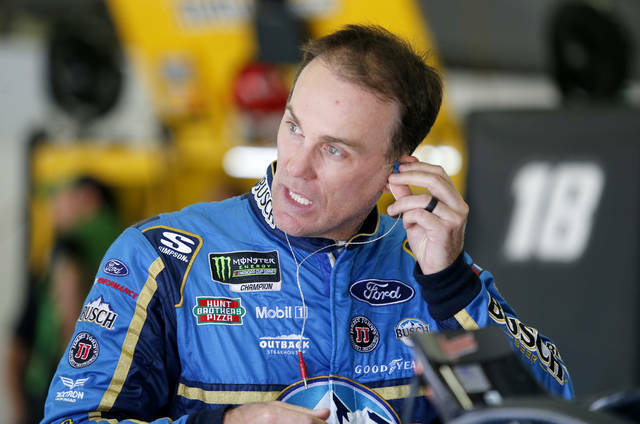 Rodney Childers is suspended for the final two races of the season and working at the race shop in North Carolina as Harvick tries to overcome a devastating penalty issued this week against the team. 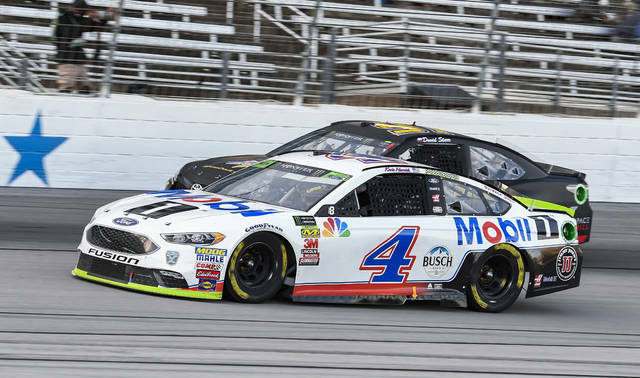 NASCAR believes SHR built its own spoiler and tried to pass it off as one distributed by the vendor on the car Harvick drove to victory last week at Texas. The spoiler was offset to the right and NASCAR says it gave Harvick an aerodynamic advantage. 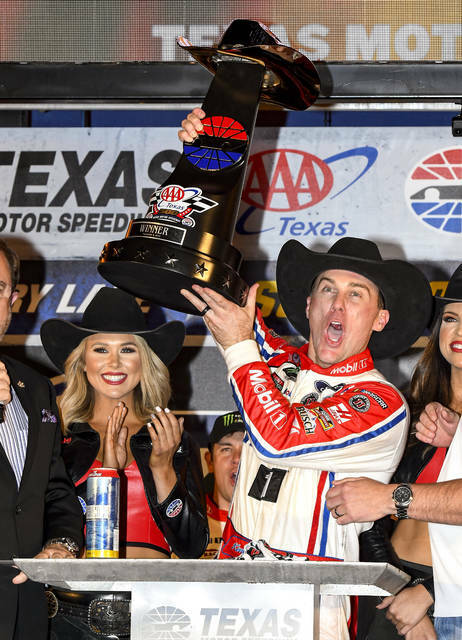 Childers posted a series of tweets early Friday morning in which he said SHR made the decision to move the spoiler after other teams shifted their decklids and spoilers to the right in the previous 1.5-mile race at Kansas Speedway.